This week we paid a visit to a very special place to see a very special charity. We took a tour of their incredible renovation project and discussed plans for how we can help with their fundraising to turn it into a place where families can make memories. Reuben’s Retreat is a charity which was born in memory of Reuben Michael Graham who tragically passed away aged 23 months. The primary goal of Reuben’s Retreat is to create a sanctuary that will be a home-from-home for families coping with the serious illness of a child, providing respite breaks and the chance to build happy memories. 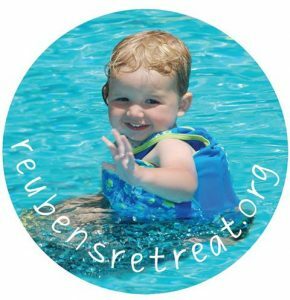 Reuben’s Retreat support families who have lost a child or have a child that is critically ill. They have already supported 700 individuals and have taken on the most humongous, or as Reuben’s Mummy Nicola described it ‘Bonkers’ of projects to create a Retreat, a place for families to go to get support and spend quality time together. We first heard about Reuben’s Retreat in 2013 when we were asked to support a team from Plas Gogerddan Nursery, Aberystwyth in a fundraising challenge. They had been really touched by Reuben’s story and wanted to help Nicola and the rest of the team reach their target to fundraise £1million over 23 months. We put together a route and a plan for them and over August Bank Holiday weekend 9 members of the Gogerddan team walked 120 miles along the Wales Coast Path from Aberystwyth to Menai Bridge supported by our team and a team of colleagues. They raised £2000. Team Reuben succeeded in raising their £1m in 23 months and were able to buy an old hospital to turn into their Retreat. But the need for fundraising had only just begun! We got back in touch with Nicola, Reuben’s Mummy in 2017 to see how we could help them with raising the funds they need to be able to help the families that need them. 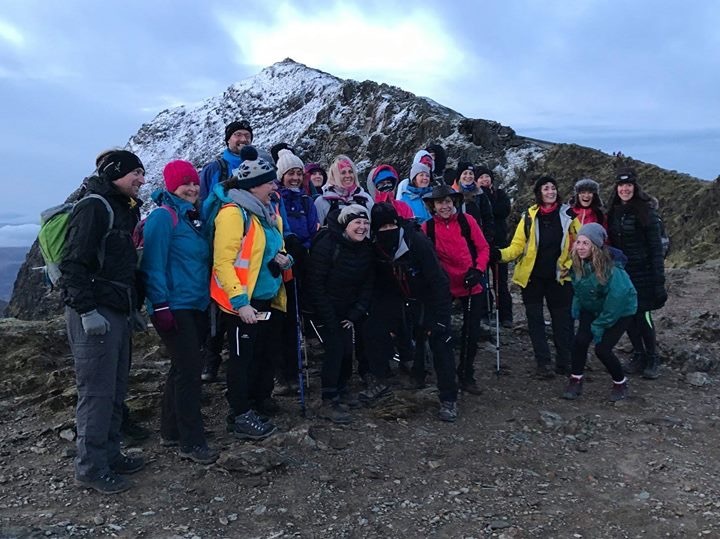 The first Snowdon SunRaise with Reuben’s Retreat was held in April 2018. Nic was initially thinking a handful of their friends might join her on this once in a lifetime adventure. But It quickly sold out (in 3 days) and 100 fundraisers climbed Snowdon on one of the most incredible, moving, emotional and spiritual adventures we’ve ever been a part of. All of our team told me or messaged me after to say that it was a night they would never forget and how truly humbled they felt. They were all rewarded with the best Sunrise we’ve ever seen on the mountain. 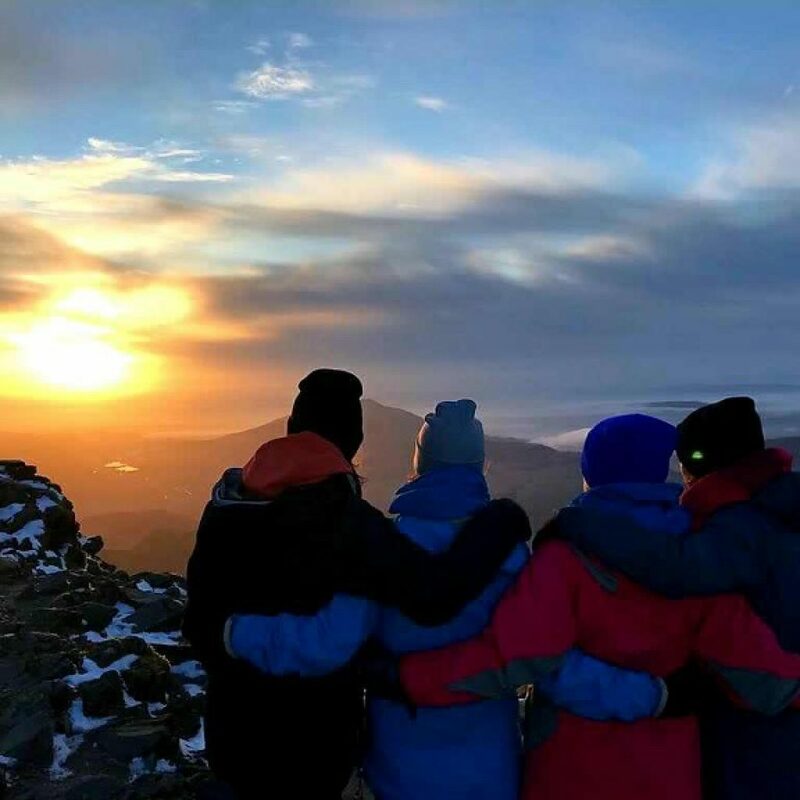 When one of our leaders commented to Nicola how ‘lucky’ they were to see the sunset she commented ‘there’s no luck involved, when you’re taking that much love up a mountain that’s what happens’. And that’s the overriding feeling you get from being a part of Reuben’s Retreat… LOVE. Reuben’s Retreat is about making memories and there were definitely memories made that night… and the following night, when a group of 50 Travel Counsellors (one of Reuben’s Retreat corporate supporters) were rewarded with an equally as stunning sunrise. Angel Reuben and his friends were certainly making their presence felt. An incredible £38,000 was raised over the 2 nights. You probably also remember Nick’s inspiring story of his ‘adapted’ Snowdon Challenge? Nick is a Travel Counsellors member and was fundraising for Reuben’s Retreat when he reached the summit of Snowdon in his wheelchair, with the help of his awesome team. 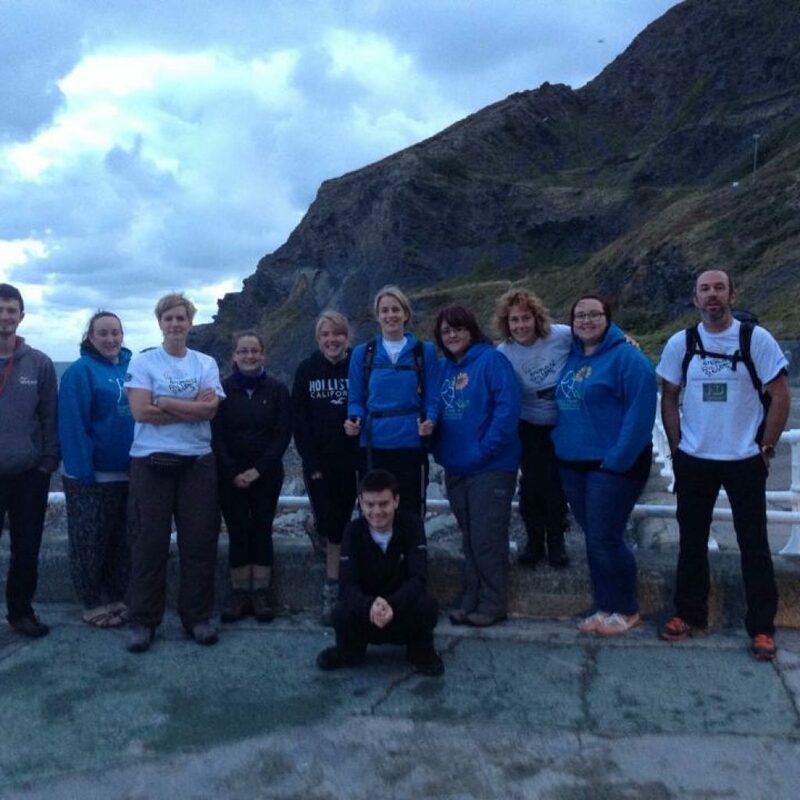 Nick and his team raised £5,000 for Reuben’s Retreat. It was so inspiring to be able to visit the old hospital that will become Reuben’s Retreat and see the difference that this money will make. They are currently working on phases 4, 5 and 6 of 10. We definitely recommend you have a look at photos and read about the renovation on the Reuben’s Retreat website to get a real feel for the scale of the project. Again this April we are honoured to be helping more of Reuben’s friends and supporters to make their own memories and help support Reuben’s legacy. 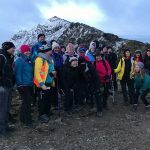 Reuben’s Retreat fundraisers and Travel Counsellors will be surrounding Snowdon with love and making memories of their own. In June we’ll be enjoying Summer solstice on Anglesey and walking 23km with some of the Reuben’s Retreat families. We are also looking forward to supporting some more of Reuben’s Retreat’s corporate sponsors on their own adventures this year. If you’re looking for an adventure this year with meaning then you don’t need to look much further than one of our Reuben’s Retreat adventures.